In the mood for a little baseball? 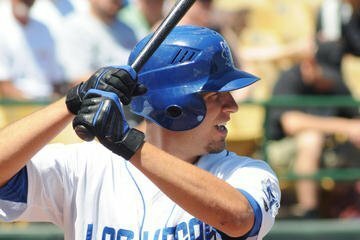 Buy tickets, then head down to Cashman Field to watch Las Vegas minor league team the 51s. You will be right in the center of the action with VIP dugout seats. These dugout seats can only be purchased here!